January 4, 2010 marks the 225th birth anniversary of Jacob Grimm, who was born in Hanau, Germany, in 1785. He was a librarian, mythologist and philologist. In collaboration with his brother Wilhelm Grimm (1786-1859) he published GRIMM's FAIRY TALES in 1812, a book which has since been translated into more than 160 languages. 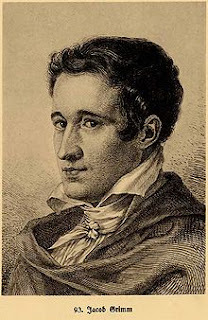 Jacob Grimm died on Sept. 20, 1863 in Berlin, Germany. Click here for works by Jakob and Wilhelm Grimm in our library. 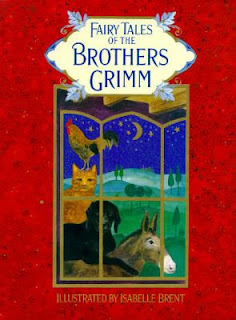 For an online collection of the famous Grimm's fairy tales, available in several languages, click here. For an interactive map of the German Fairy Tale Route, click here. For more information, read Thomas O'Neill's article GUARDIANS OF THE FAIRY TALE which was published in National Geographic, Dec. 1999.